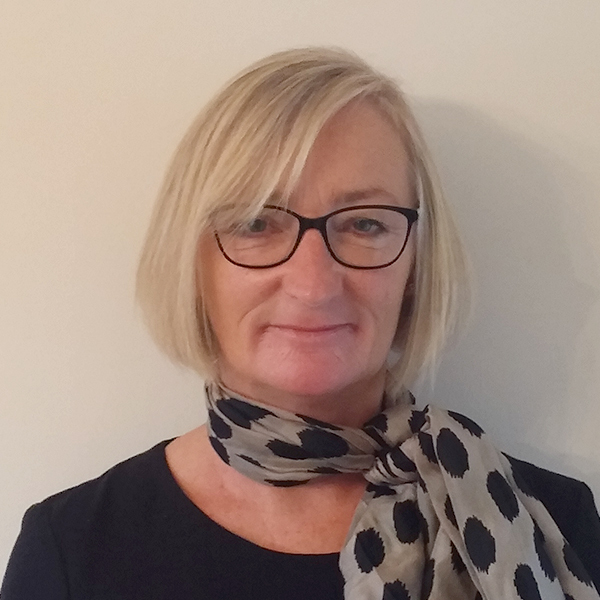 Sharon joined Ames Kent in February 2018 and has over 30 years administrative/secretarial experience working in a variety of office environments. Sharon is originally from Scotland and spent time living in both Germany and Gibraltar before settling in Frome 12 years ago. She enjoys travel, eating out and spending time with her family.